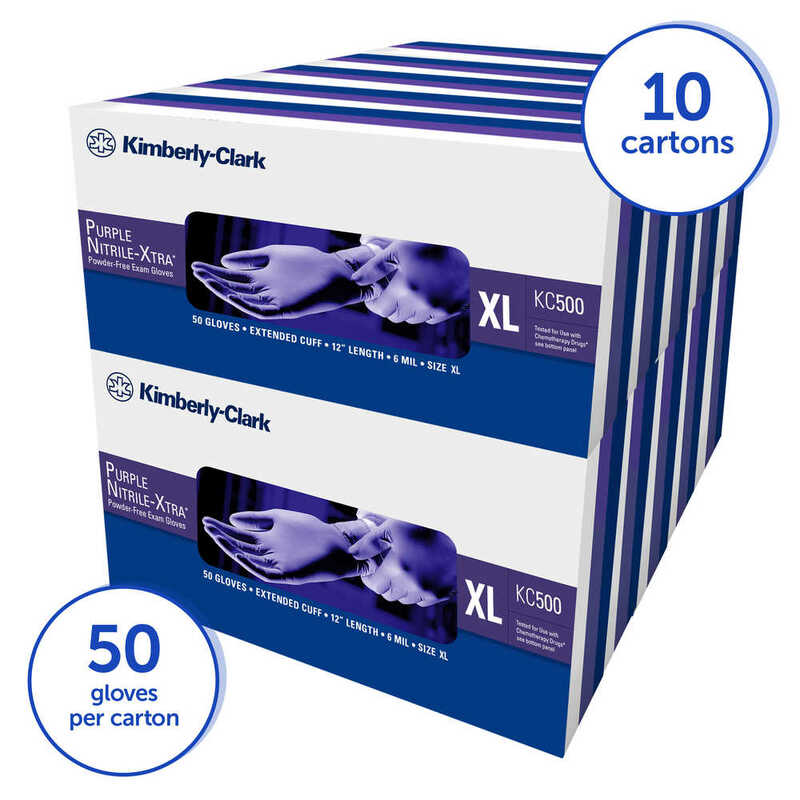 Your valuable employees deserve the worry-free protection of Kimberly Clark Purple Nitrile Exam Gloves. 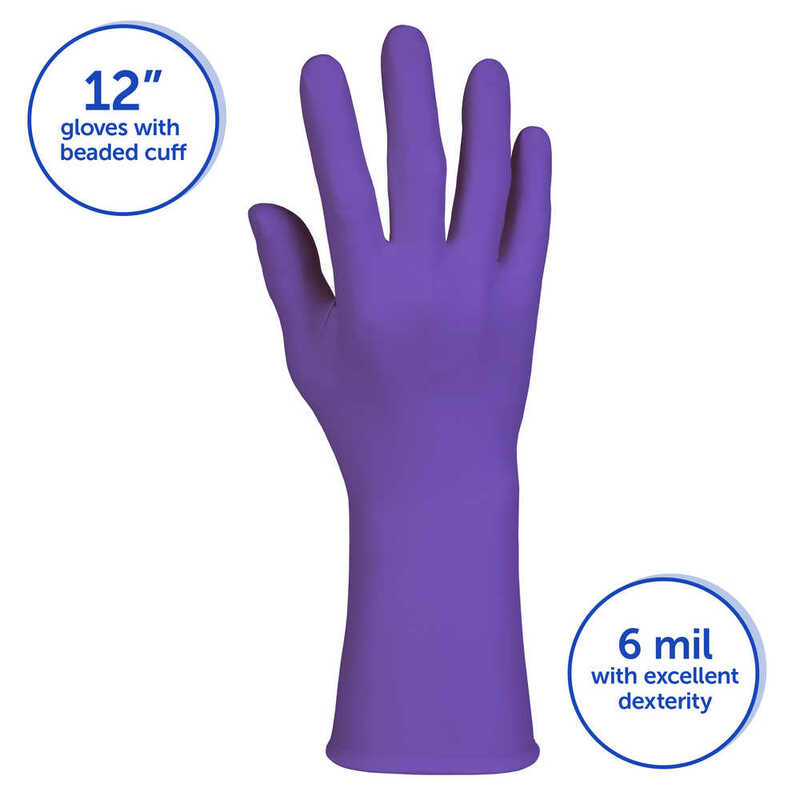 These purple nitrile gloves guard against incidental splashes, are made of a highly durable nitrile polymer and are powder free and not made with natural rubber latex (some say “latex free”). 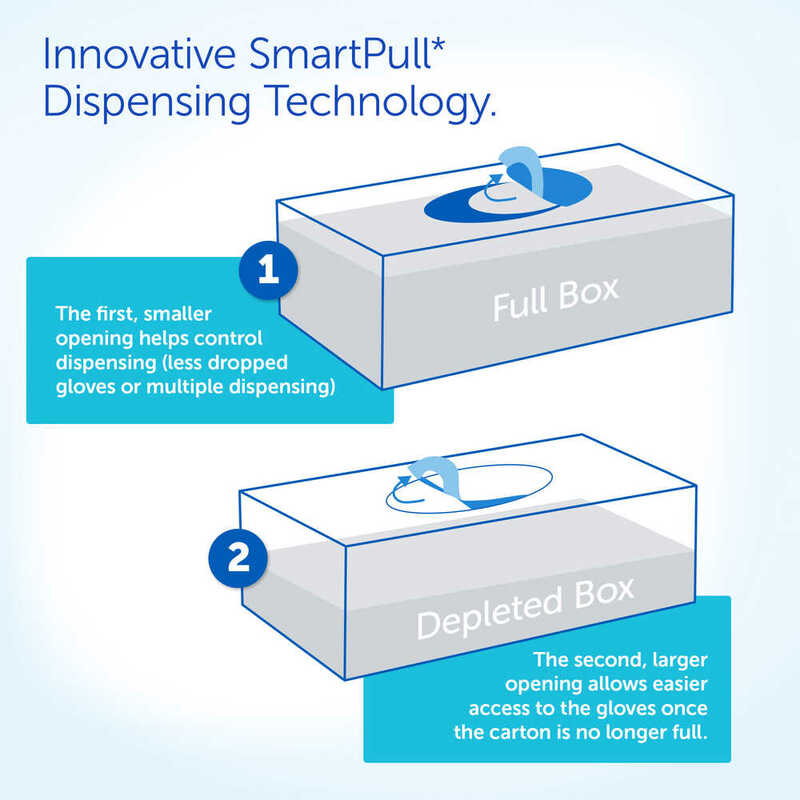 The XTRA-length gloves are a generous 12” long, are ambidextrous and have a beaded cuff for easy donning. 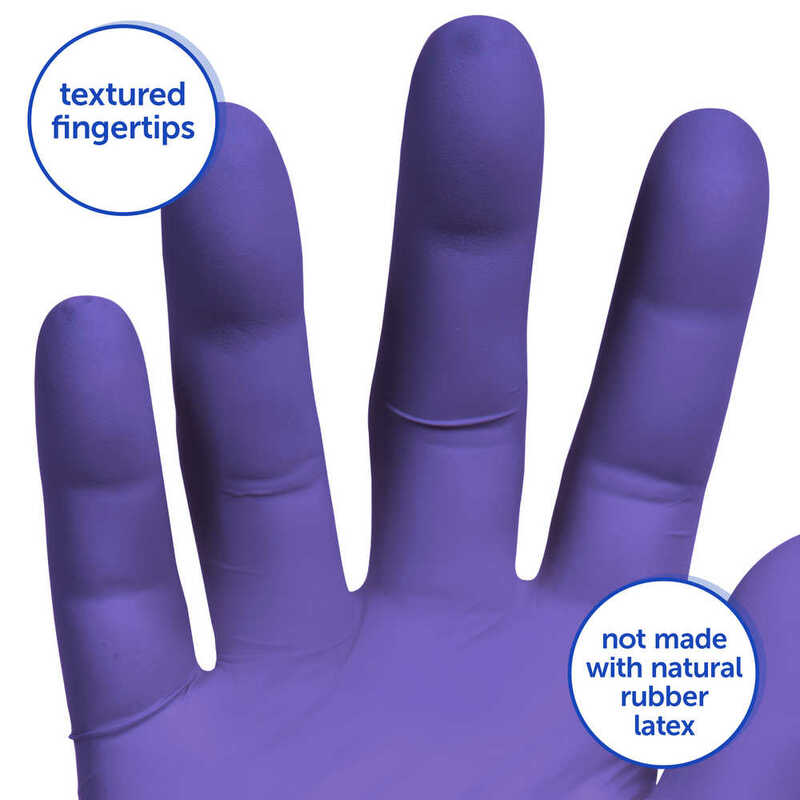 Your workers will enjoy excellent dexterity and tactile sensitivity, thanks to the textured fingertips. They are even cleared for use in chemotherapy. 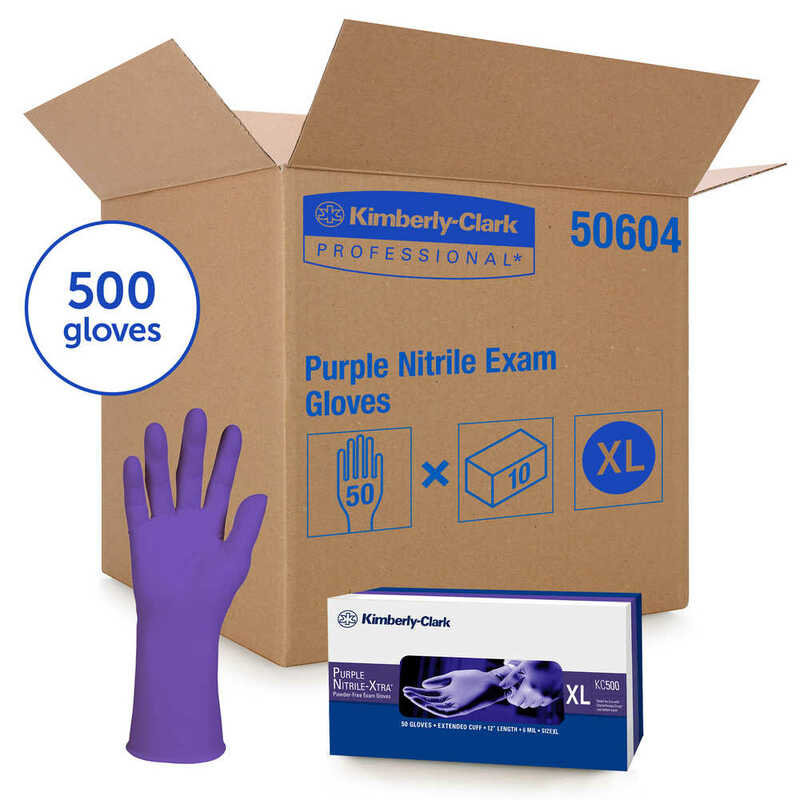 These purple nitrile gloves are fully recyclable through the RightCycle program (by Kimberly-Clark Professional), so your lab gloves won’t end up in landfills. 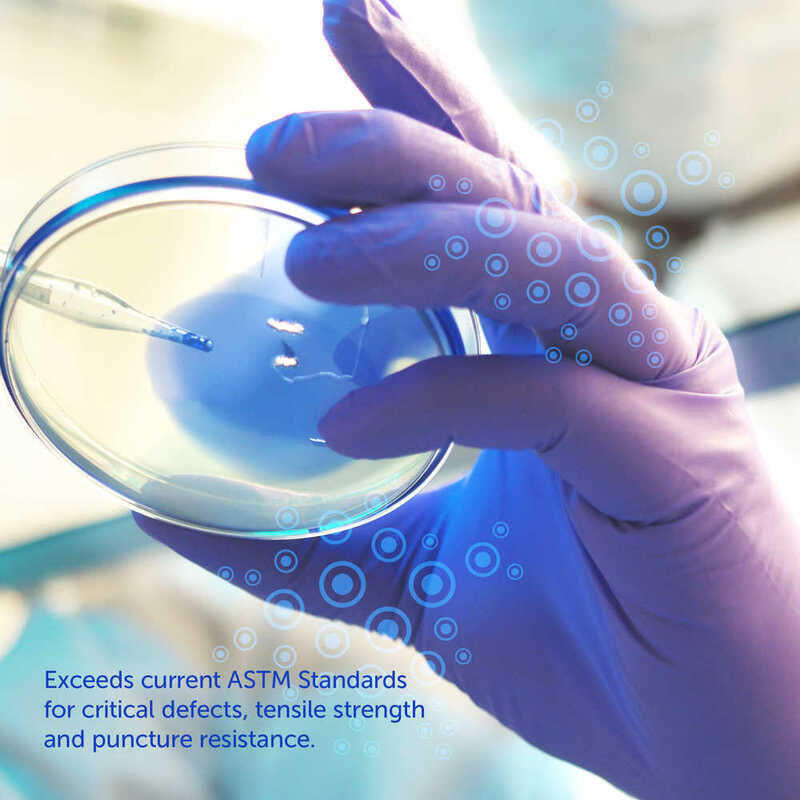 It’s easy to see why Kimberly Clark Purple Nitrile Gloves are the choice of leading labs. When users see the distinctive purple color, they can have confidence in their own protection.